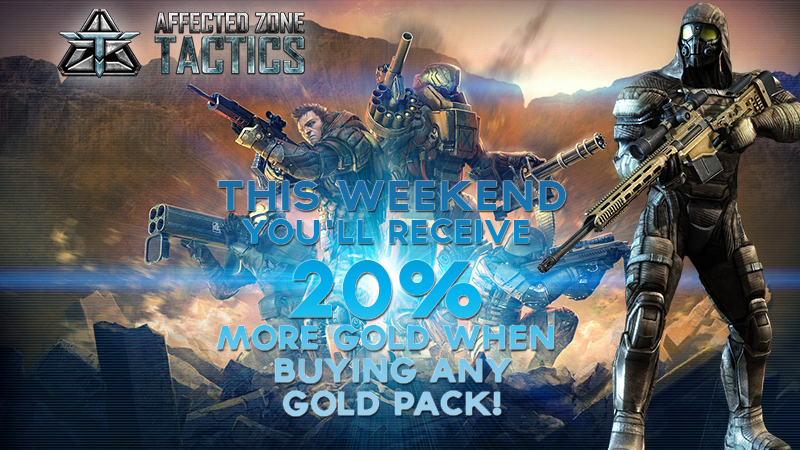 Buy any Gold pack and get 20% of extra gold! In order to help you in your battles, this weekend we offer you some extra Gold coins with the purchase of any pack. Don't miss out on the opportunity of improving your soldiers! From Thursday, July 21st, 7PM (BST), 1PM (EDT) until Sunday, July 24th, 10:59PM (BST), 5:59PM (EDT), you'll receive 20% more Gold buying any Gold Pack! 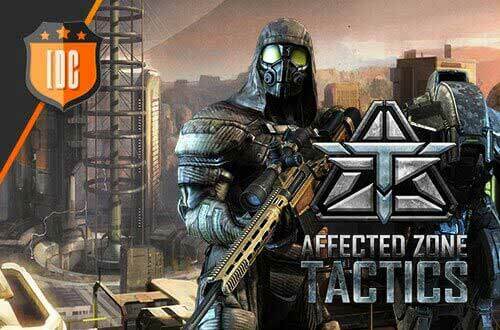 Good luck on the battlefield and have a nice weekend! Video Card: 512 Mb gpu memory / Intel HD Graphics 400. DirectX version 9.0. Video Card: NVIDIA GeForce GT 440 | AMD Radeon HD 4000. DirectX version 9.0 or greater.